Canada's Food Guide recommends limiting beverages that are high in fat and sugar. These can add a lot of calories without a lot of nutrition. Click on the foods to find out more! 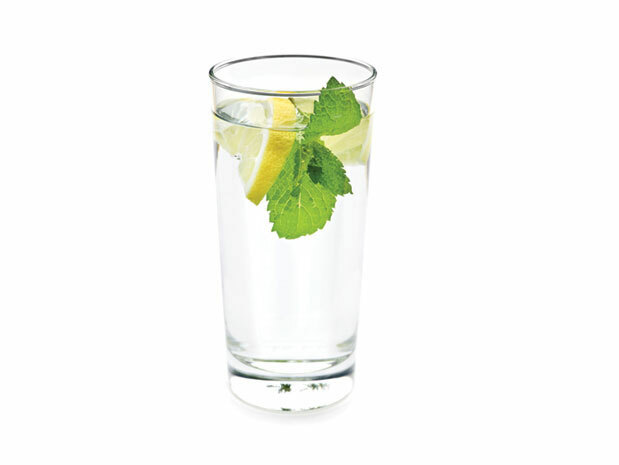 Quench your thirst with water. Add extra flavour with cucumber slices, mint, berries, lemon, lime or orange wedges. Sweetened coffee beverages can be high in sugar and fat. 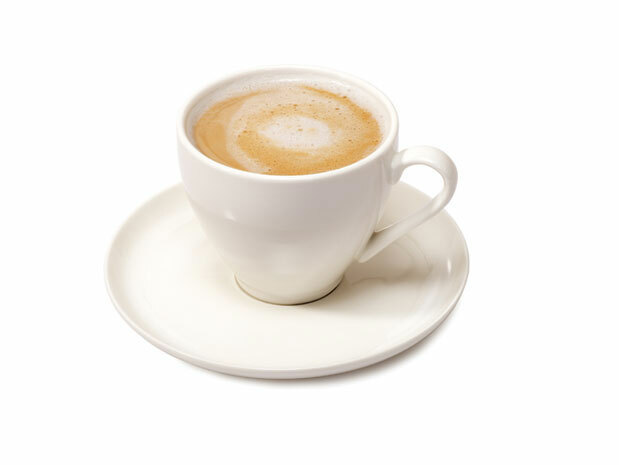 Ask for a plain latte or cappuccino with skim, 1% or 2% milk. 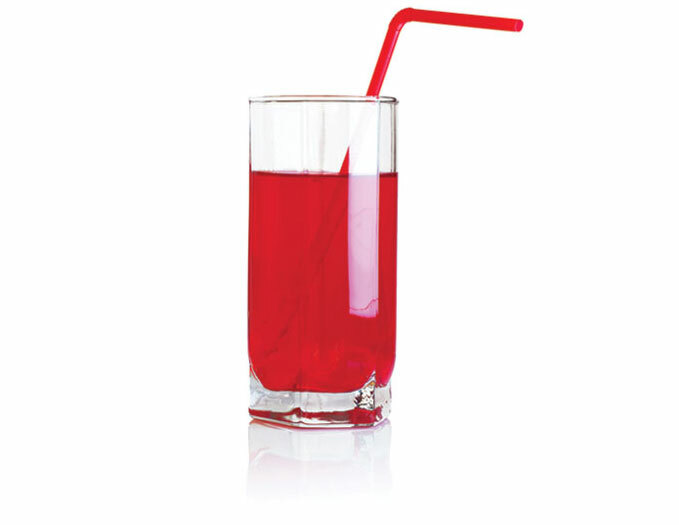 Fruit punch, fruit drink, fruit cocktail and fruit flavoured beverages are high in sugar and are not part of Canada's Food Guide. Limit or avoid these drinks. Try to avoid drinking pop. 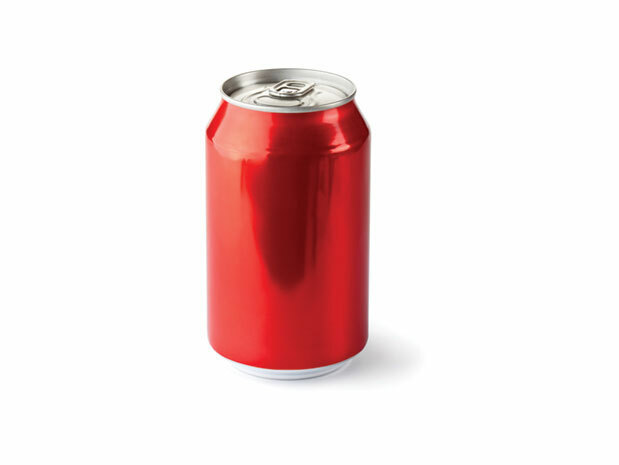 If you occasionally drink pop, limit how much you drink.